What's a Poke: You logged in to Facebook for the usual daily checkup of friends, posts, news and messages, then you discovered on your timeline a hand notification showing the name of a friend and saying he/she poked you but you literally don't understand what it means and what to do to it. Worry less, you have come to the right place, this article discusses the meaning of poke, who can receive one from you and how you can send whenever you want to, so you just sit back, relax and read on to gain the knowledge. 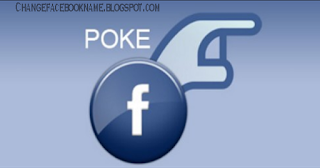 When you receive a poke from a friend on Facebook, it means the person is saying "Hi" and it is mainly used to get the other person's attention faster than sending a message over. The poke notification appears on your homepage with the amusing hand figure, this notification is only seen by you unlike posts where others can see. You can send a poke out to your friends on Facebook i.e. those that have accepted your friends request and/or you accepting their friend’s request, you can also send out a poke to mutual friends. But you cannot send out a poke to those you have blocked or unfriended. 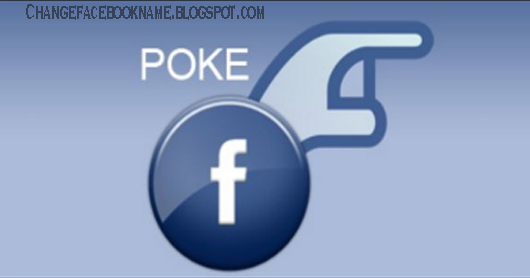 It is very easy to send out pokes to loved ones on Facebook, just follow the procedures below to do so; go to your friend's timeline and click the option button at the side of message button, from the options select "poke" and that's all. The friend will receive the notification almost immediately. When you receive a poke from loved ones, you have the choice of returning it with a poke also or returning it with a wall message and also a private message. You can also make a decision to ignore a poke by not attending to it at all, the sender will understand that you are presently not available. I hope this article has helped you understand the meaning/uses of pokes and how you can react when you get one. Try forward this to your pals so they won't be ignorant when they receive a poke from you.